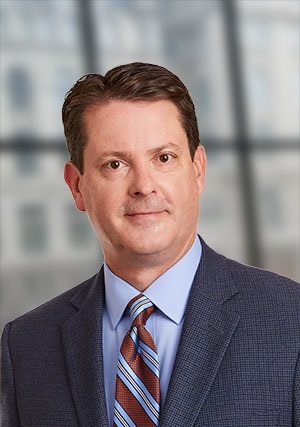 Lawrence J. Pavelec, CFA, is Chief Operating Officer, Executive Vice President and Portfolio Manager at Nicholas Company, Inc. He has 34 years of industry experience and has been at Nicholas Company for 15 years, where he is a portfolio manager for the Nicholas High Income Fund, Inc. He collaborates with the other senior members of the management committee on strategic initiatives for the company. He also serves as an analyst and client portfolio manager for the separately managed account equity portfolios. Mr. Pavelec’s career as a credit analyst and portfolio manager began in 1984 with M&I Investment Management Corp.
Before joining Nicholas, he was with Brandes Investment Partners as the Co-Manager for Brandes Fixed Income Partners, serving as Portfolio Manager and Head of Marketing for the firm. Michael L. Shelton, CFA, CPA, is Senior Research Analyst and Portfolio Manager at Nicholas Company, Inc. He has 22 years of industry experience. He has been at Nicholas Company for 12 years. 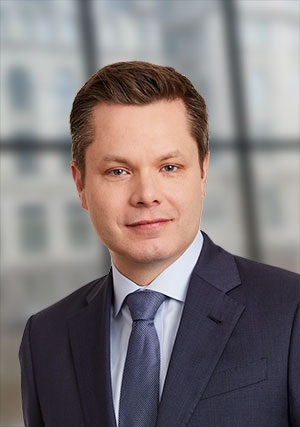 He is Lead Portfolio Manager at the Nicholas Equity Income Fund, Inc., and Co-Portfolio Manager at the Nicholas Fund, Inc.
Mr. Shelton has a depth of knowledge following years of covering the health care, technology and industrial sectors. Prior to joining Nicholas Company, Mr. Shelton worked for the Department of Defense Financing and Accounting Service as a financial analyst. He spent three years with Robert W. Baird as a research analyst and at McDonald Investments for one year focusing on health care companies. Before starting his investment career, he worked with Ernst & Young as an auditor and tax consultant. In this exclusive 4,138 word interview, Mr. Shelton and Mr. Pavelac detail their award winning portfolio build process and discuss their current top stock picks. “The second key characteristic that we look for is: Does the company have an identifiable moat or competitive advantage? Snap-on’s competitive advantage is derived from its strong brand and its continued innovation. Read the full 4,138 word interview in the Wall Street Transcript.